Early Tuesday the Department of Homeland Security introduced different immigration rules to enforce, such as harder hitting deportation guidelines. 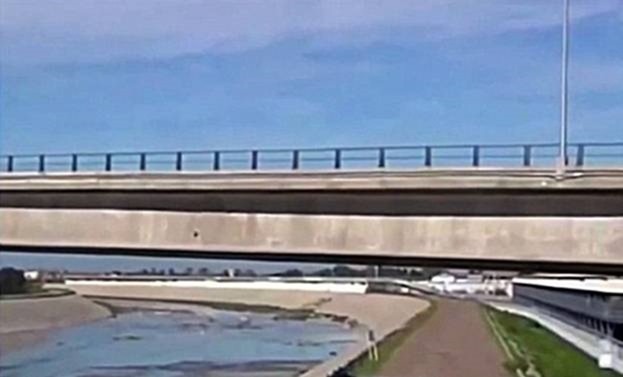 After getting deported from the country, a 45-year-old individual named Guadalupe Valencia jumped off a bridge and suffered fatal injuries near the Mexican border. 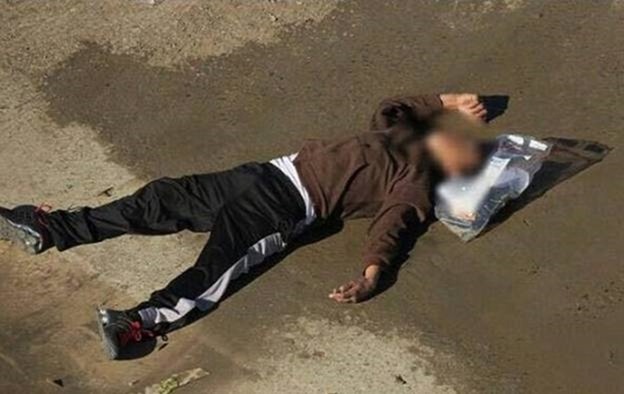 The Mexican man who was in the vicinity of the Tijuana-San Diego border allegedly ended his life by leaping off the nearby bridge approximately half an hour following his removal from the US. The male was discovered badly wounded and passed away promptly after being transported to a local hospital. The BBC reports that people nearby had noticed a man shouting and dreading going back to Mexico and mentioning that he was going to commit suicide just a few minutes ahead of his descent. 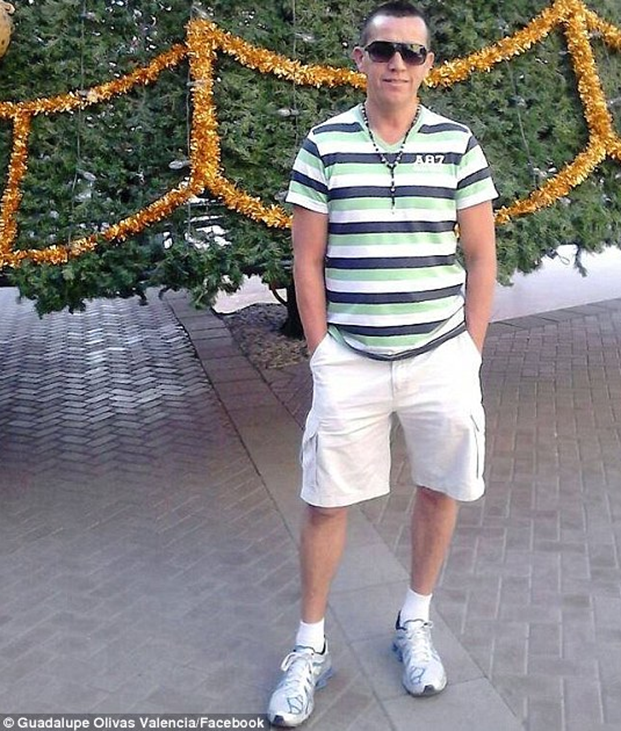 According to the AFP, the Mexican man seemed “anxious after being expelled to a city where ‘he knew nobody,'” someone close to Valencia pointed out. The man hails from a big source of crime, Sinaloa, Mexico. Valencia is pictured after his jump off the bridge, alive, but gravely injured. The bag which is shown near his head includes his belongings such as a few articles of clothes and some food that ICE(Immigration and Customs Enforcement) had given him. A projected eleven million illegal aliens presently reside in the U.S., as documented by the BBC. It remains a hot-button issue to this day, due to the debate over crime, lawful behavior, and remaining compassionate to human beings who are in the United States without legal status.